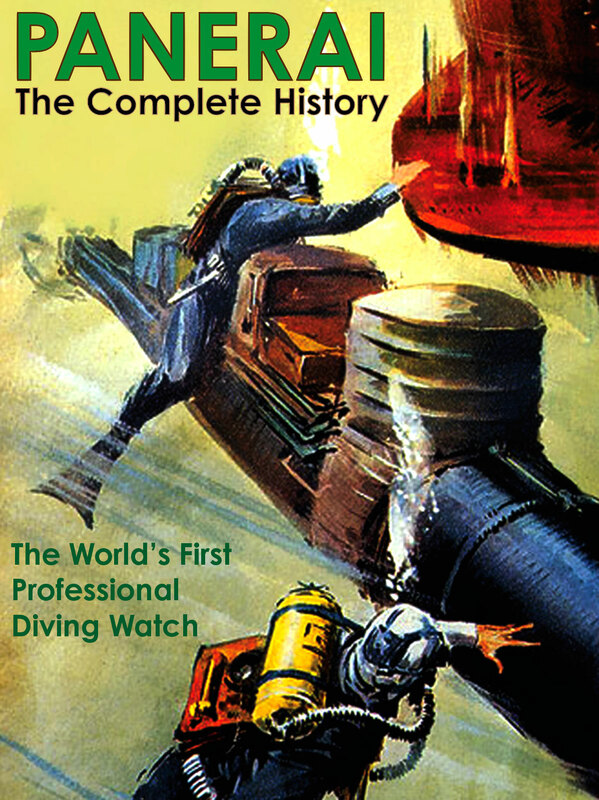 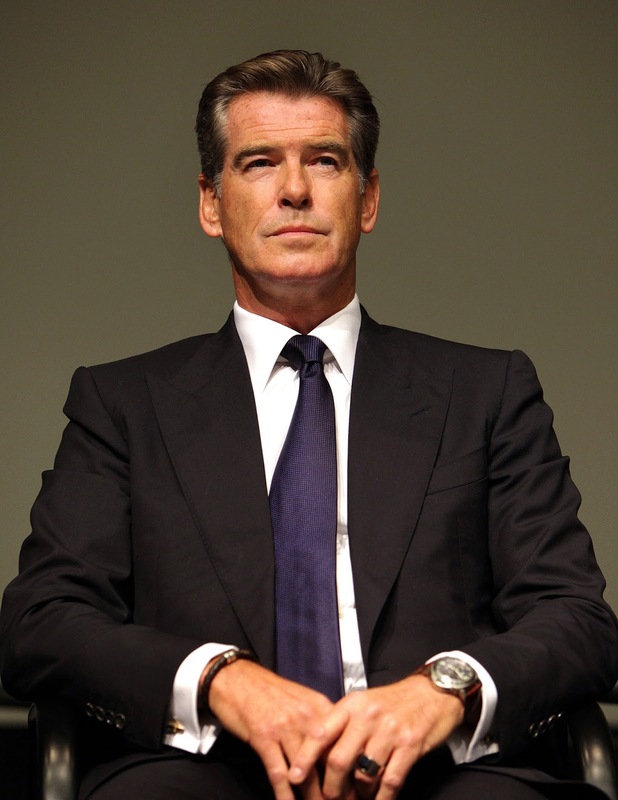 Pierce Bronsnan's career achievements are awe inspiring, and he is certainly one of the coolest guys to ever wear a Panerai watch, as well as at least one of two actors who have played James Bond, that wear Panerai, the other being Sir Sean Connery. 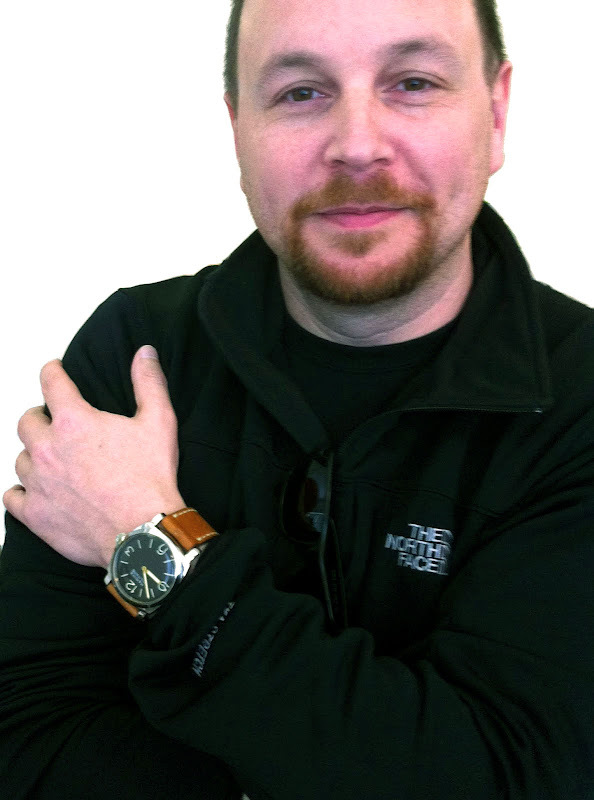 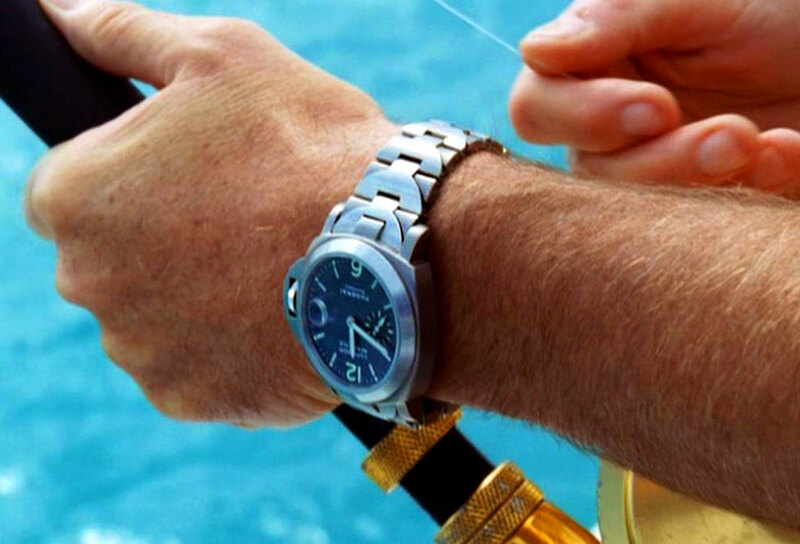 In the photo below, we see Pierce wearing on of his trademark Panerai Luminor watches. 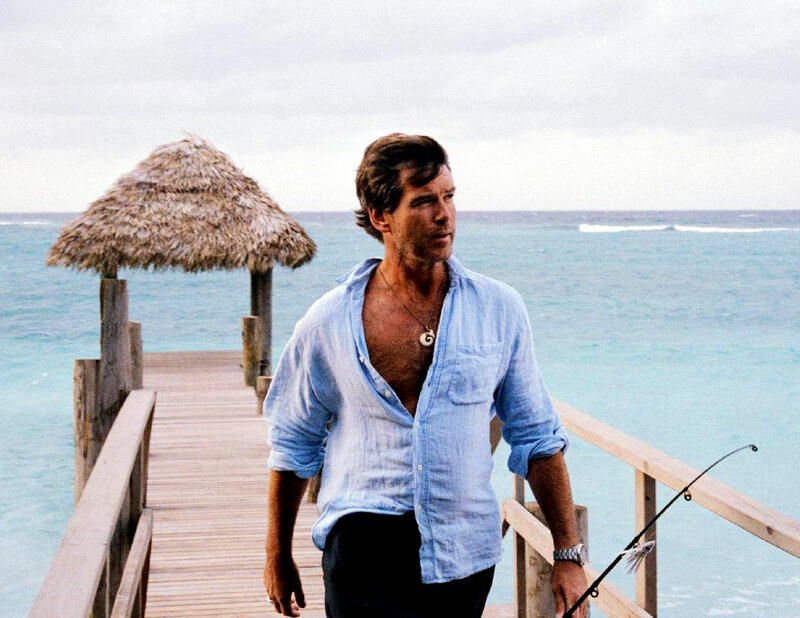 Pierce Brosnan is one of the great action/adventure actors of his generation. 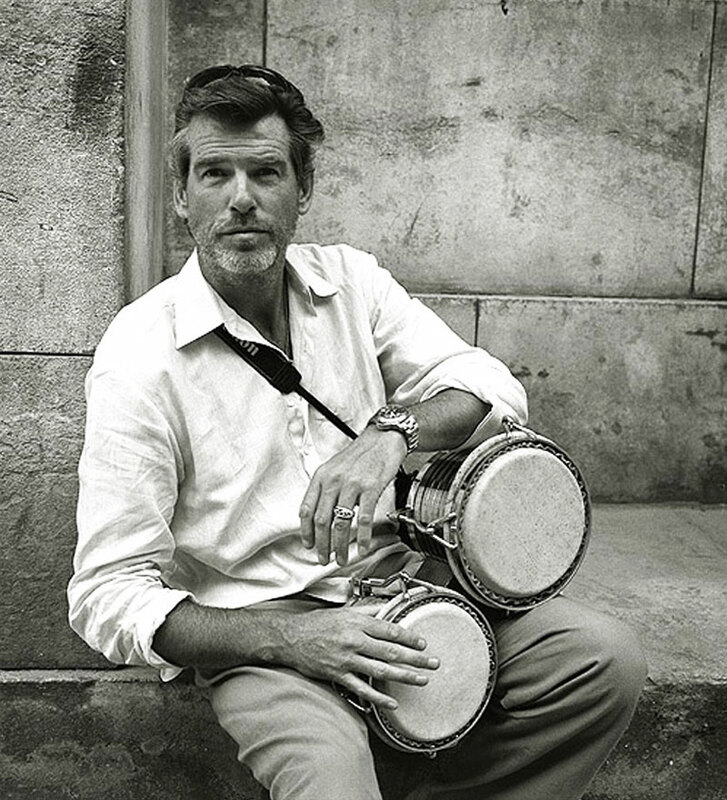 Brosnan not only starred as James Bond for several movies, but has been in some other great movies, including The Thomas Crown Affair, as well as After The Sunset. 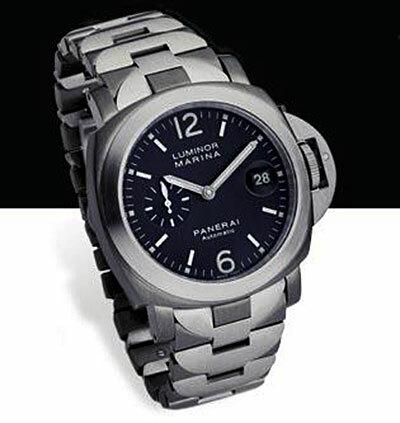 In After The Sunset, Pierce wore a Stainless Steel Luminor [Reference PAM 00091] as seen below. 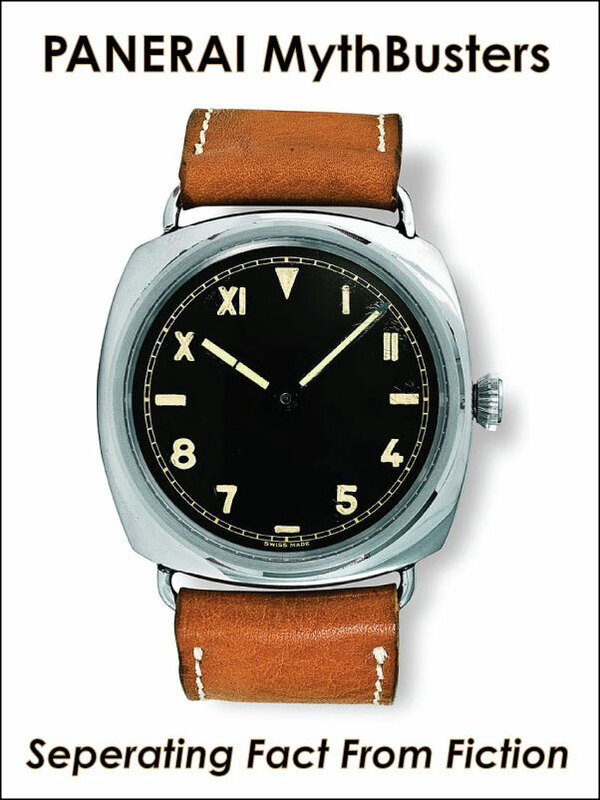 The PAM 00091 could easily be mistaken for the later PAM00297, and they are similar, but not the same reference. After The Sunset is an action/adventure/comedy move which debuted in 2004, and had an all-star cast including; Pierce Brosnan, Salma Kayek, Woody Harrelson and Don Cheadle. 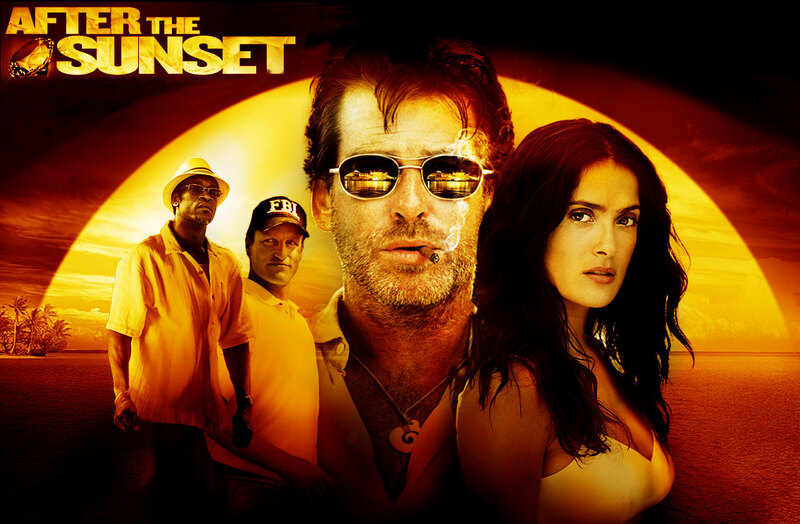 On could argue that the After The Sunset plot was based loosely on Cary Grant's original To Catch A Thief movie. 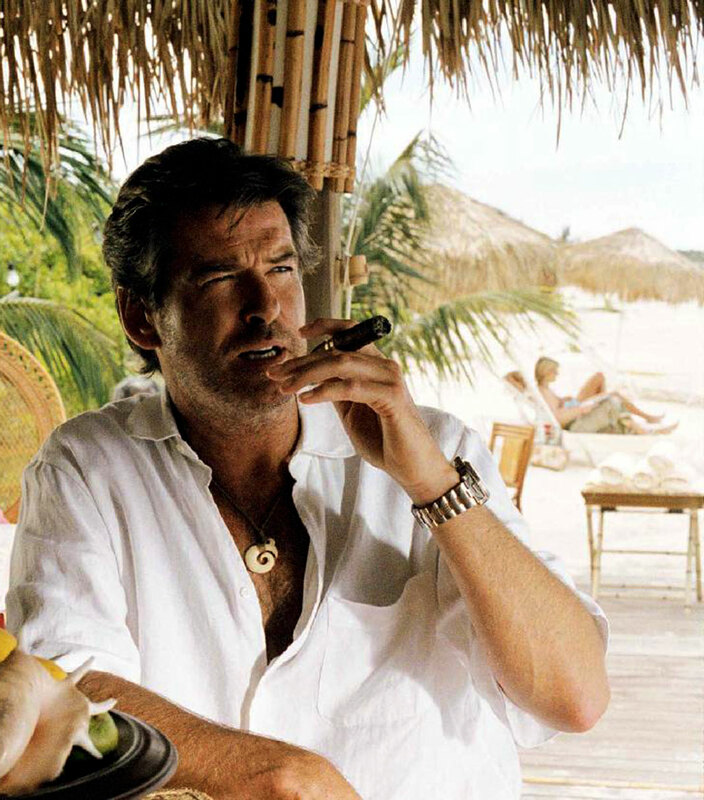 The photo below shows the Panerai Luminor Marina Reference PAM00091 model that Pierce Brosnan wore in After The Sunset. 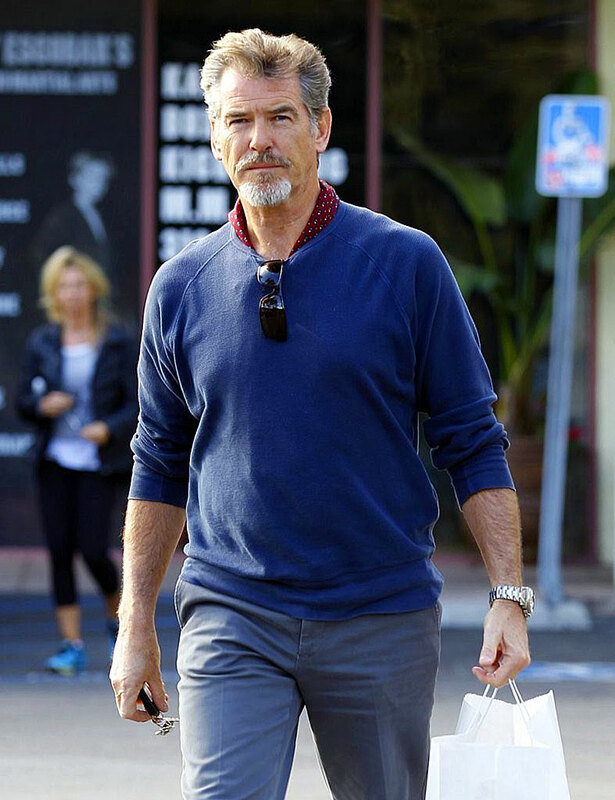 The photo below shows Pierce Brosnan just hanging out in real life, wearing his Panrerai, which he wore in After The Sunset.